Enjoy a Bliss Express Spa Treat with an expert therapist at Nu Essence, the award winning Beauty Salon in Dublin city centre. 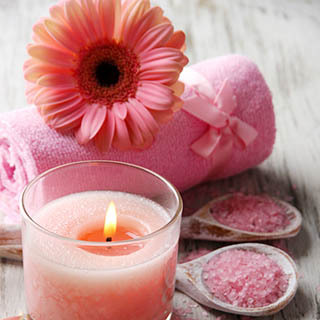 This 70 minute Spa Treat in one of Nu Essence’s tranquil treatment rooms offers a rewarding and relaxing experience. It includes a luxury back, neck & shoulder massage followed by a Dermalogica Express Facial including steam, massage & mask. Nu Essence offers some of the finest beauty and spa treatments in Ireland with a team dedicated to delivering the best possible results for clients. Use this gift voucher on AllGifts.ie to make a booking with Nu Essence. Or you can order a Nu Essence voucher for delivery by post and make a booking directly with them at a later date. Nu Essence vouchers are posted out free of charge once ordered. Nu Essence is located at 27 South Anne Street, just off Grafton Street, Dublin 2 and is open Monday-Saturday. How it Works: Use this gift voucher on AllGifts.ie to make a booking for Nu Essence in Dublin City Centre. Or you can swap this voucher for any other gift or voucher listed on AllGifts.ie. Simply follow the instructions at the bottom of your voucher. Nu Essence Beauty Salon is located at No 27 South Anne Street. We are above Smiles Orthodontics Clinic and our enterance is on Annes Lane, we are the first door on the right hand side of the lane way with two brown gates either side of the door. If you have any trouble finding us just give us a call and we can direct you. Nu Essence is established as one of the most popular beauty salons in Dublin city centre. They are based on South Anne Street, just off Grafton Street, conveniently situated in the heart of the city. Nu Essence is the intelligent choice for women & men who are serious about grooming. We are a unique team of expert Beauty Professionals dedicated to giving our clients the ultimate Beauty salon experience. Our philosophy in Nu Essence is to dispel the idea that a visit to a beauty salon is only for the indulgent. 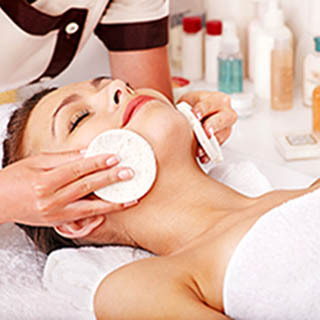 Many women and men regard skin care and beauty therapy as a priority in their grooming routine. 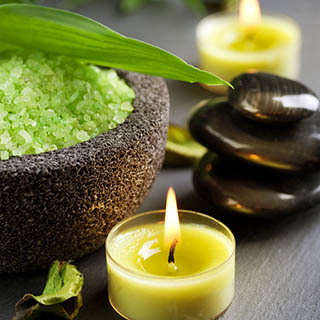 Our beauty therapy experts are not only passionate about what they do but are also dedicated to delivering the best results possible to the clients. When you visit Nu Essence you will find that thanks to our continous training and skills development each member is an expert in her role.